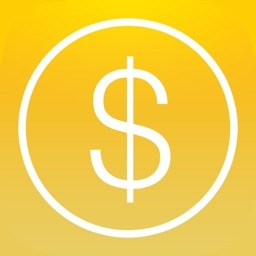 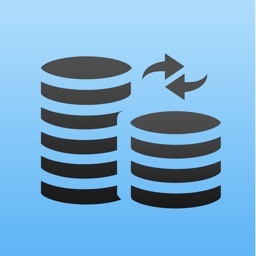 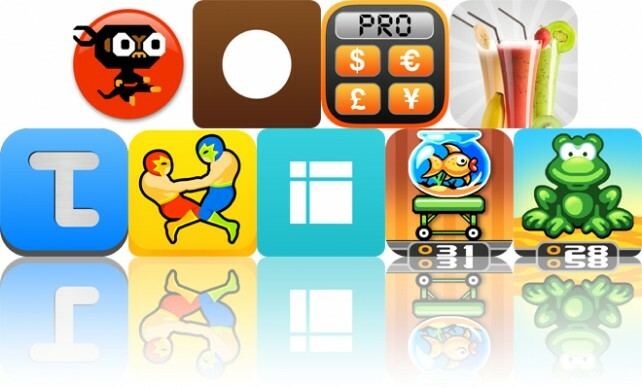 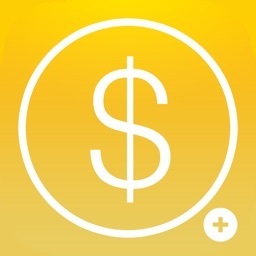 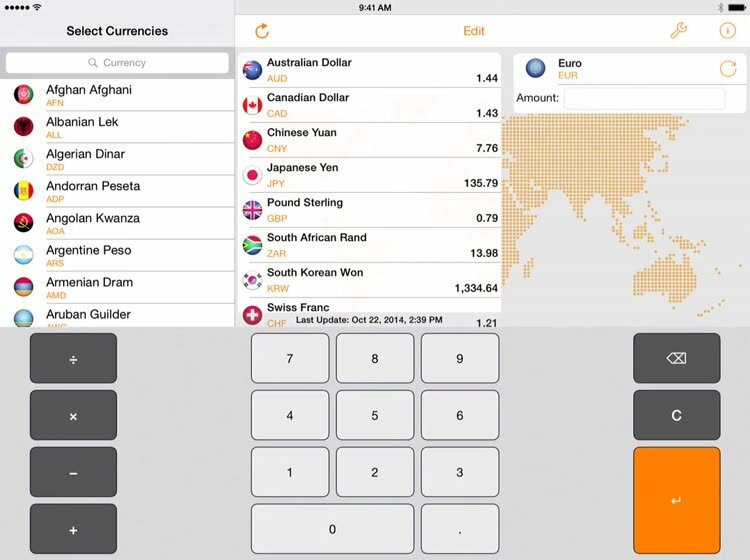 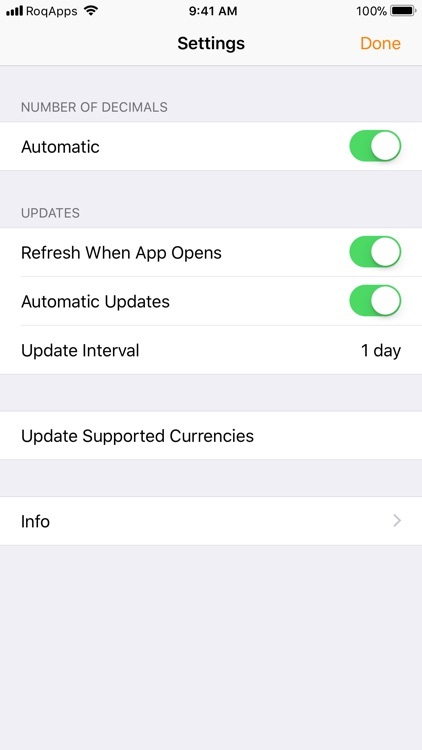 Convert multiple currencies in a snap with My Currency. 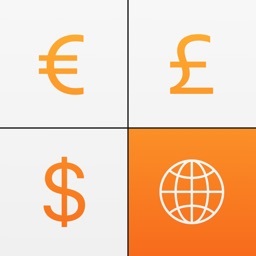 My Currency is a free currency converter with live exchange rates for 180+ currencies including popular cryptocurrencies (Bitcoin & Ethereum). 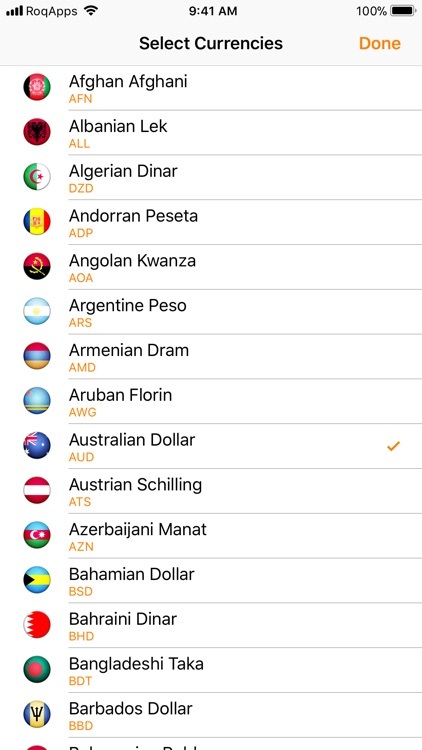 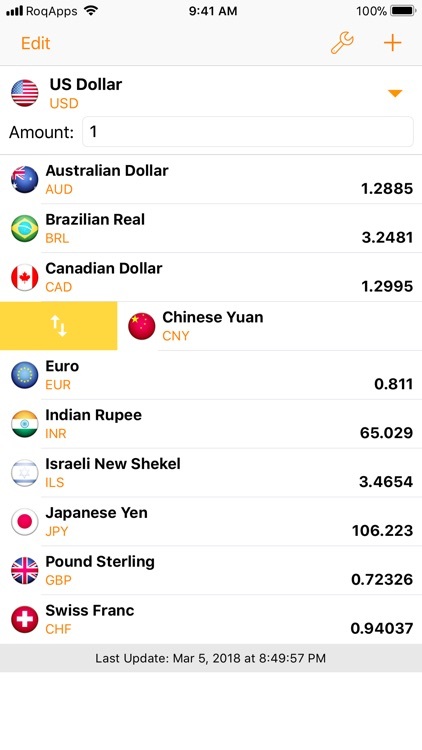 You can setup your personal currency list to see all the important currencies at first glance. 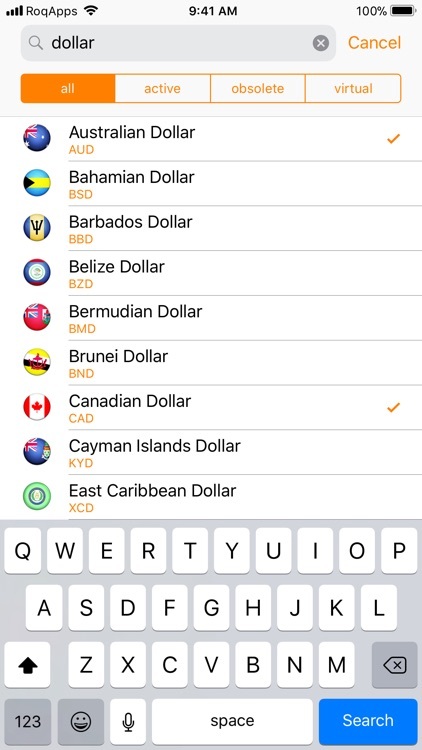 All the world’s currencies in the palm of your hand! 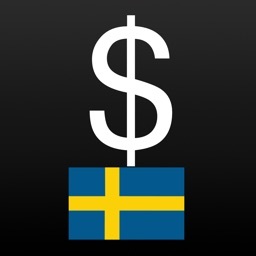 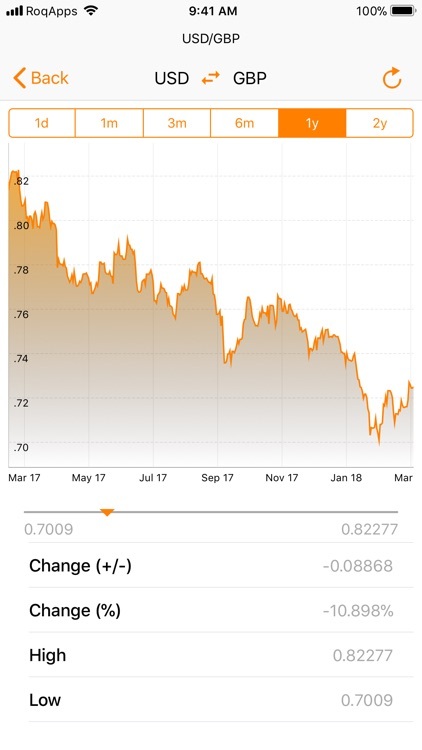 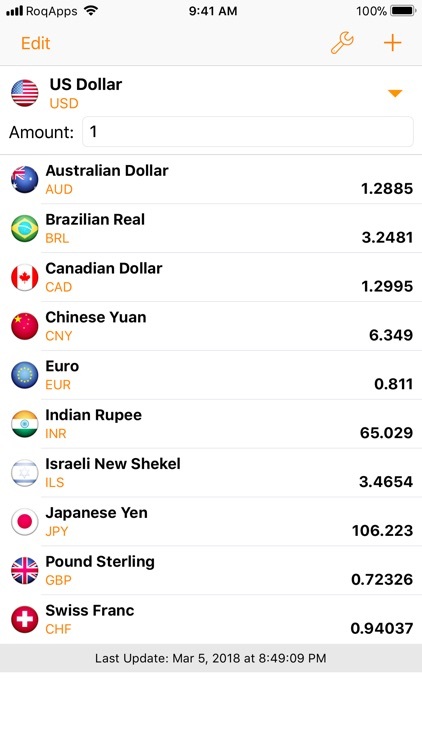 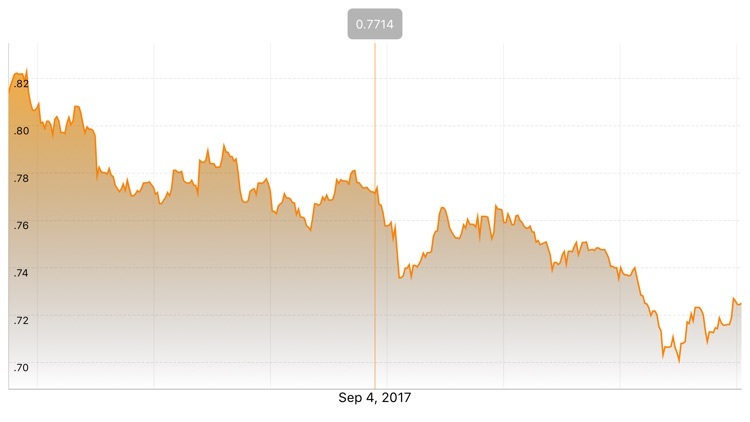 * EUR, USD, GBP, CHF, JPY, CNY, BRL, CAD, AUD etc. 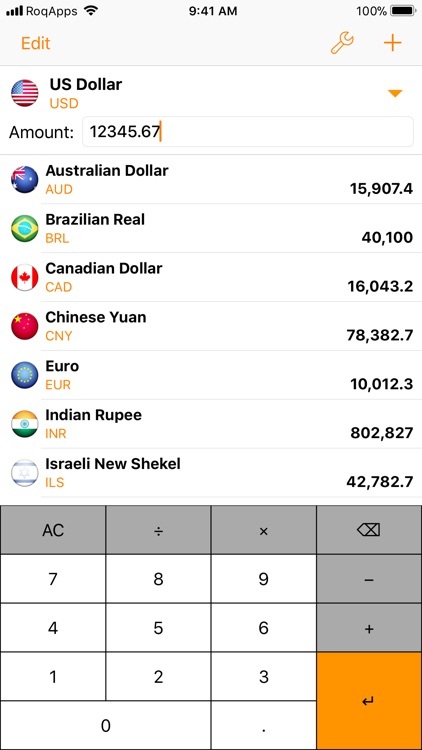 Supported are all currently active currencies in the world (ISO 4127) plus cryptocurrencies (Bitcoin, Ethereum), precious metals (Gold, Silver, Platinum, Palladium) and also legacy currencies like French franc, Deutsche Mark, Italian Lire, Spanish Peseta etc.